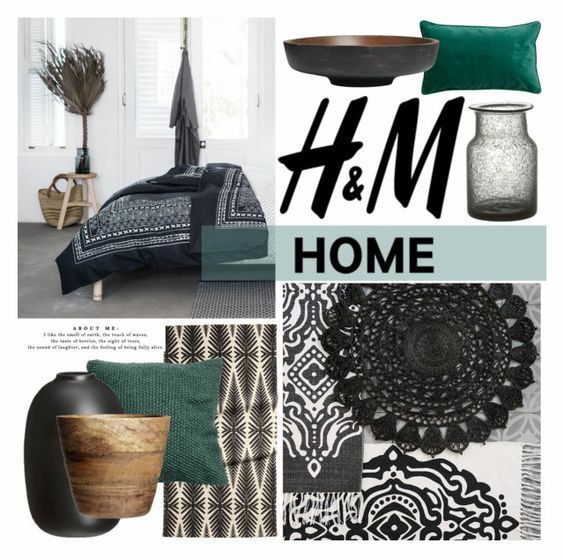 Green is definitely in, also in the H&M Home collection. This spring's assortment was all about jungle, leaf motifs and lots of green. And I am not sure whether I love it or not. (Most likely not.) Ethnic trends are always present, tribal patterns look fantastic in black and white, adding green and wood also works, but unless you are a workaholic jungle researcher or owner of a Hawaiian themed B&B, be careful with palm motifs. You buy it, you get bored with it, you do not use it any more. It is just too themed and has 'H&M Spring 2016' written all over it. Above are the items I could invest in, and would not regret having next year.